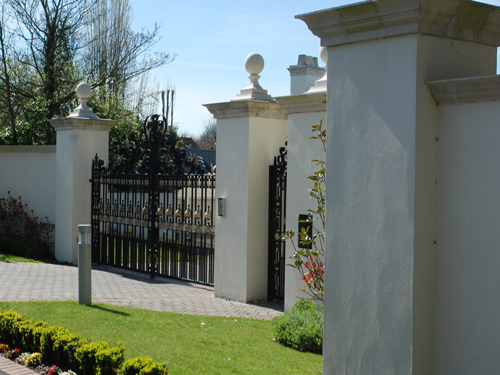 The security of your home is of utmost importance and we are able to offer varying systems tailored to your personal requirements. 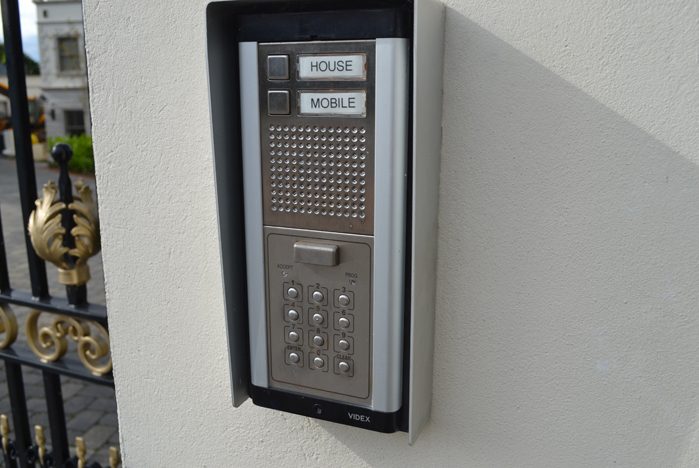 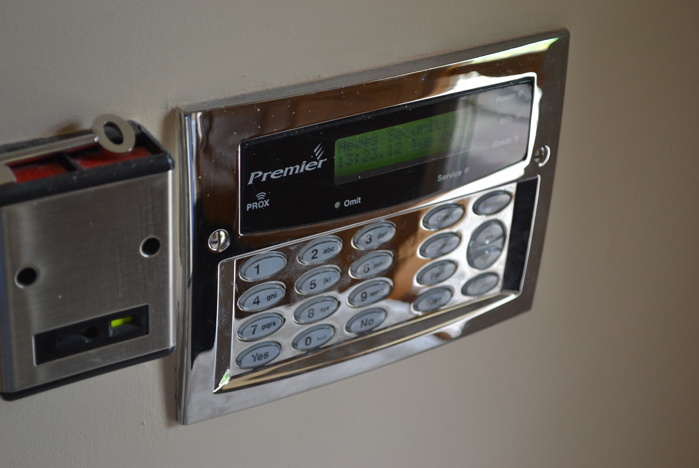 Neil Ryan Bespoke Homes works in conjunction with a professional accredited NACOSS alarm company offering a full intrusion and fire alarm installation service, including a central station for monitoring. Our bespoke security systems fully integrate with other systems including CCTV, Perimeter protection and access control. 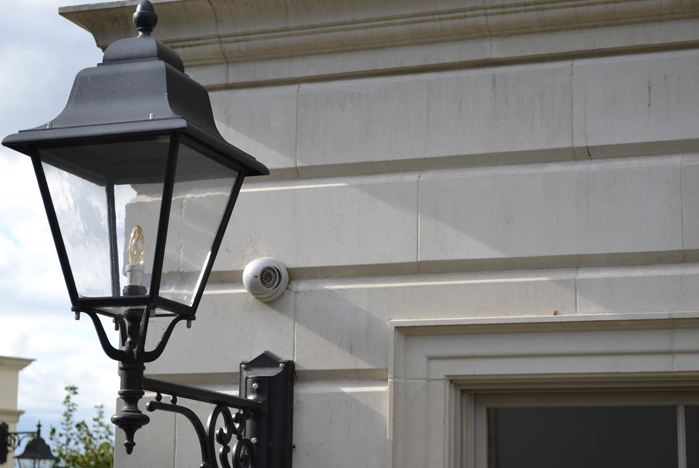 Integrating intruder alarms with CCTV ensures upon activation cameras are already focused on the area with correct monitoring conditions.